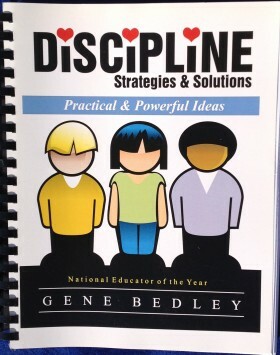 If you’re looking for practical solutions, simple strategies that make a significant impact, research based, Performance Character Traits, value embedded, character development program, you’ve come to the right place. 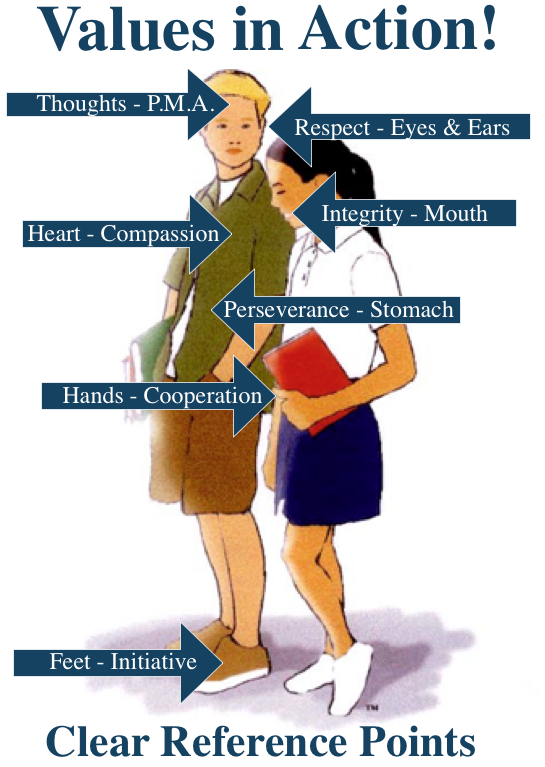 Many have discovered and reported that Values in Action! is a curriculum for life! 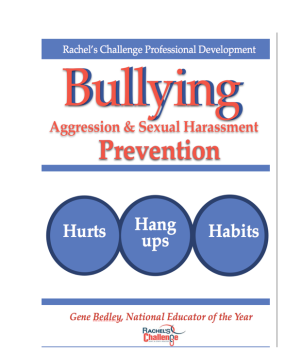 Be sure to peruse our weekly blogs from our Solution and Strategies section here on the web. 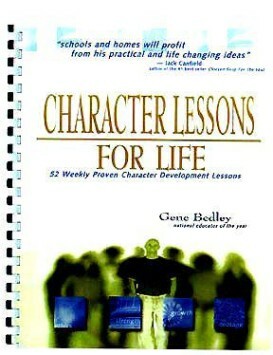 Treasure Chest of Character Development solutions and strategies from Pre school through 12th grade. 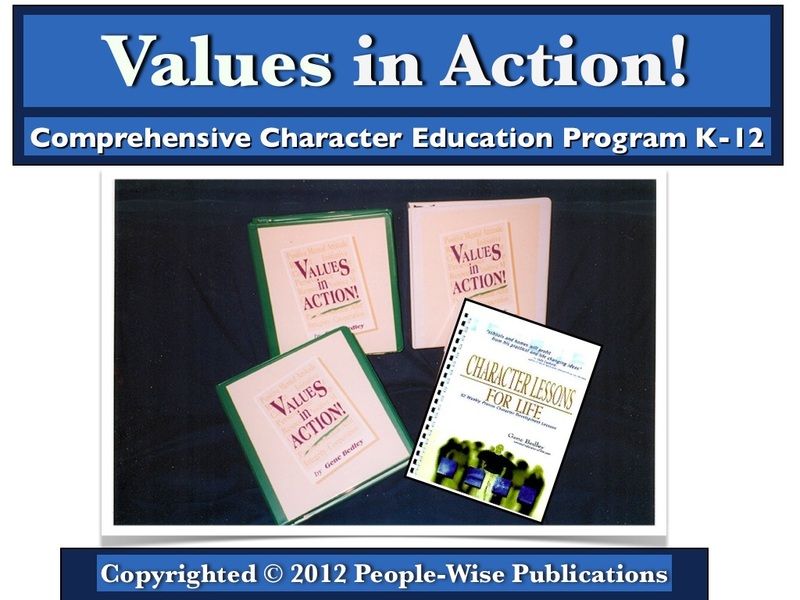 Hundreds of Ideas to implement the Values in Action! Curriculum. 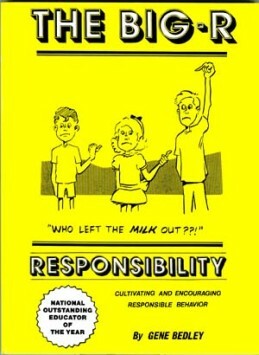 This is a great tool to assist in implementing Values in Action! in your school. 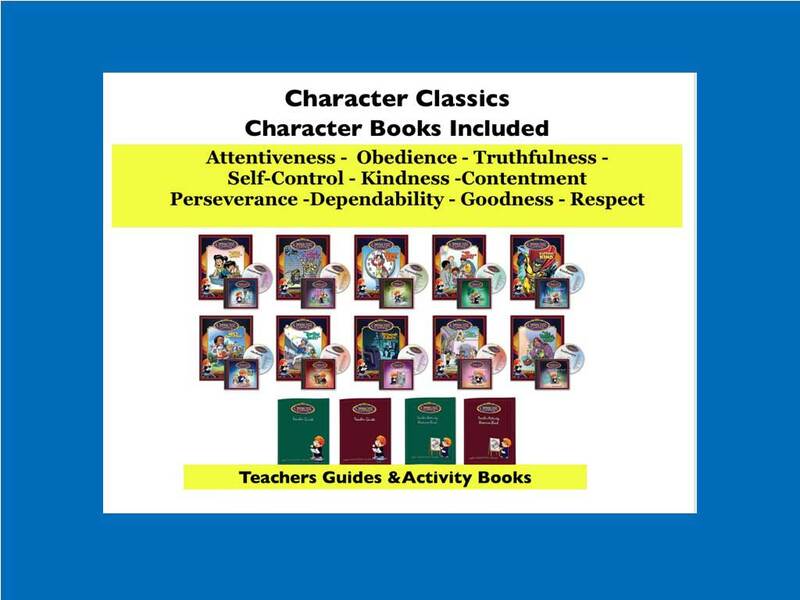 Over 50 Character Classic songs on CDs and 10 read a story hardbound books on 10 different Character Traits. Children love these songs while learning about classical music. The kit comes with teachers guides Grades 1-2-3-4 as well as master activity books.